Four Times the Impact in our Fourth Year! Our 2019 Membership has officially closed at record-shattering 440! We are thrilled that we will be funding FOUR new high-impact projects in our community in 2019. Thank you so much to all our amazing members! Nonprofit organizations interested in applying for a grant in 2019 click here. 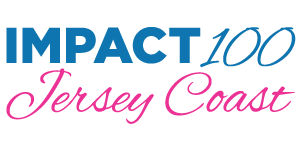 Read about the inspirational founder of the Impact concept, Wendy Steele, who joined us for our Annual Meeting in November 2018. We are women of different ages and backgrounds who combine our charitable dollars, experience, and energy to make a tangible difference in our area. 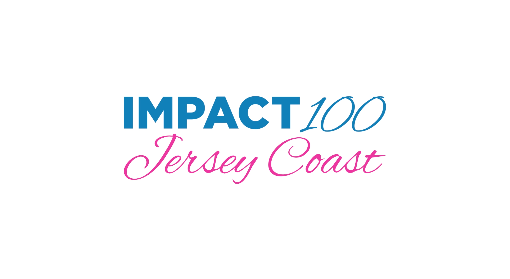 Impact Jersey Coast is part of a growing international movement that empowers women to fund transformational changes in our local communities. To create a forum to raise awareness of our community’s most pressing needs and fund transformational grants for high-impact projects addressing those needs. To continue to grow our membership to fund as many six-figure grants to eligible non-profit organizations as our numbers will allow each year..